What's watching the road in 360 degrees? 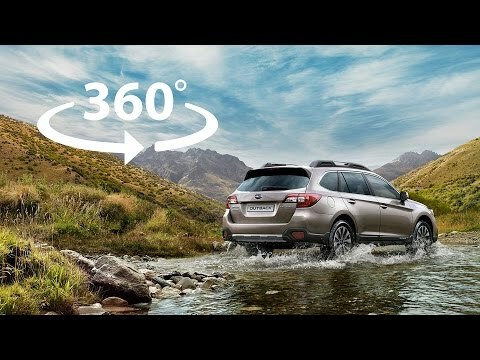 The brand new commercial of Subaru Outback 2016 by mfive answers. Challenge: To promote a brand new Subaru Outback 2016 via demonstration of its new safety systems on the go. Idea & Solution: Everything, all the time, in 360° distracts driver's attention while driving. Subaru Outback’ safety systems are watching the road, whatever distracts the driver. We give the viewers an opportunity of virtual experience to feel how that systems work in 360 degrees video. Results: 800 000 contacts in 1 week after a launch of campaign and 90% of positive feedback.